You're in a cycle of self-care defeat. You've tried all of the things. You've reconfigured your schedule to make time for exercise and cooking. You've put reminders in your phone to meditate on your way to work. You've read all of the self-help books and you know you need to make time for your own needs to be able to give to those around you. I've spent years trying to cultivate healthy life habits that didn't stick around. There's nothing more frustrating and draining. The problem is that you're missing the essential foundations to creating self-care practices. And until you have those, you'll stay in the cycle of self-care defeat. Get you out of feeling stuck - like there's no time or energy for any of this! Questions? Comments? Shoot me an email. 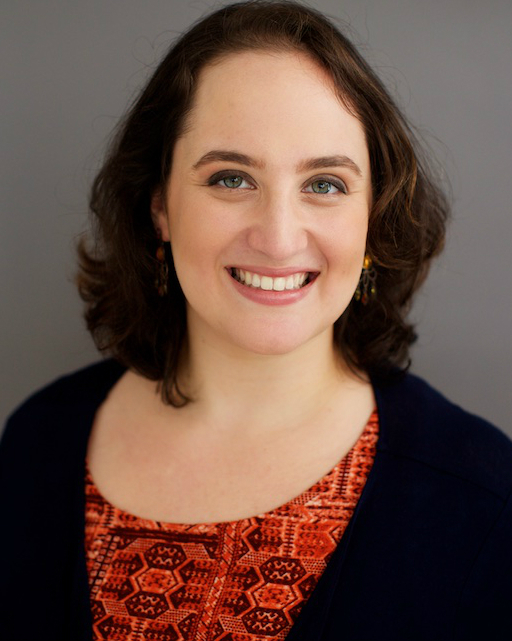 Gabriella Feingold helps people who have built their lives around taking care of others to take care of themselves. She shows them how to sort through the noise of their competing priorities to figure out what is important to them, how to have a healthier relationship with time and time management, and how to stop feeling guilty so they can finally create the intentional life they deserve. Gabriella has been working in interpersonal relations and personal development since 2011, using applied theatre, facilitation, and life coaching to help thoughtful and compassionate people make change in their lives. She lives in White Plains, NY with her husband, Louis, and thrives on performing in community theatre, creating amateur pottery, and jumping ocean waves. Read more about Coaching with Gabriella here.